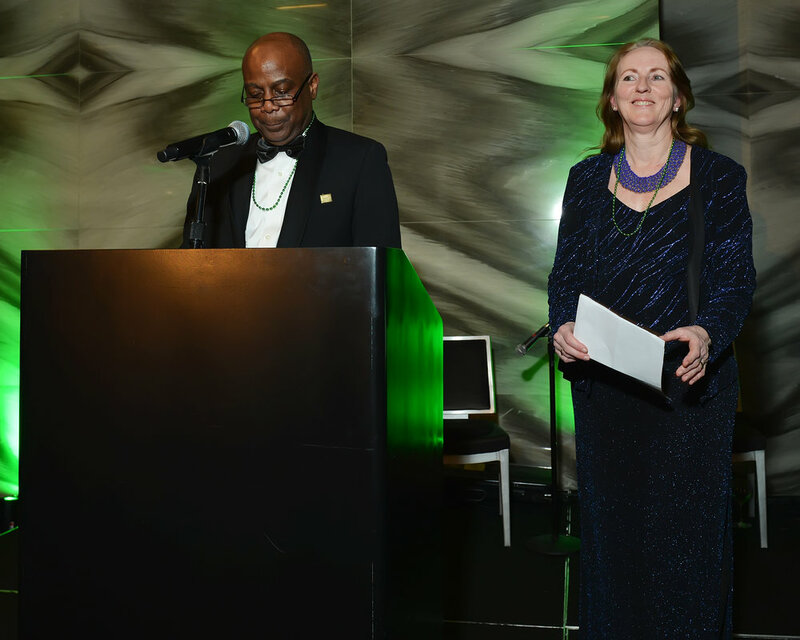 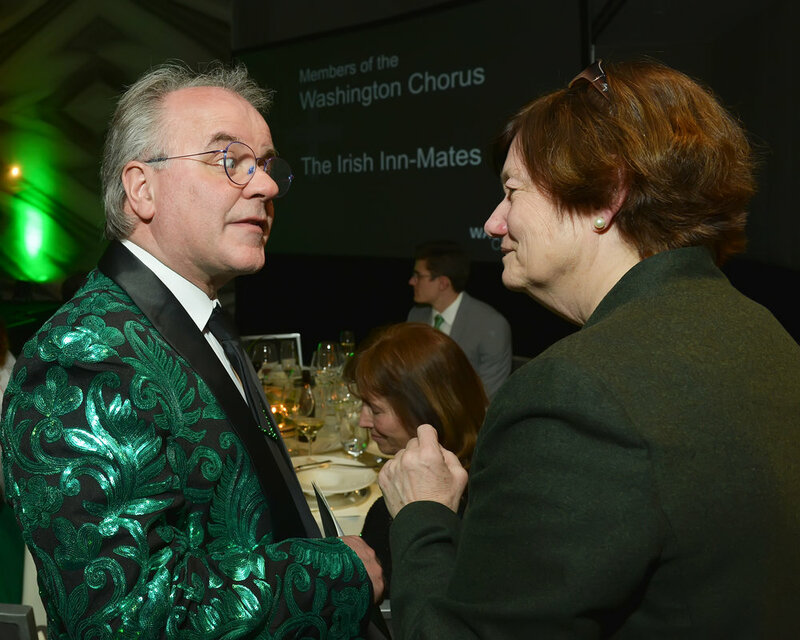 Under the gracious patronage of the Ambassador of Ireland to the U.S., H.E. 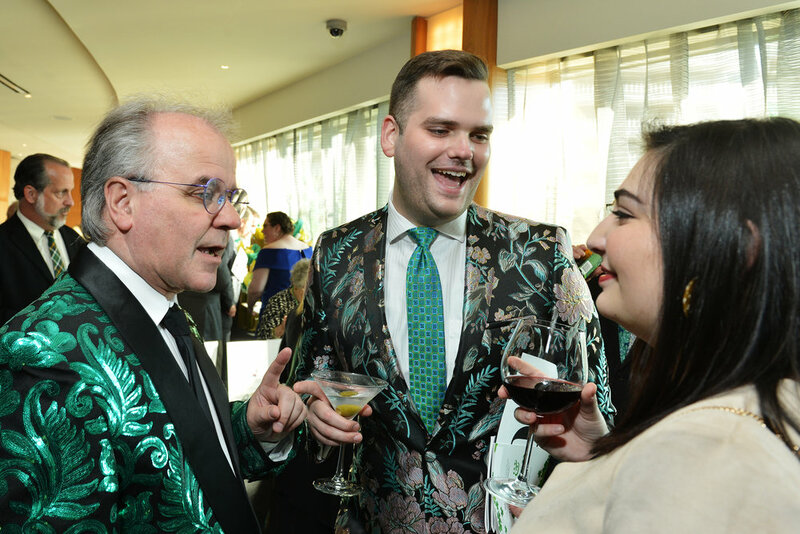 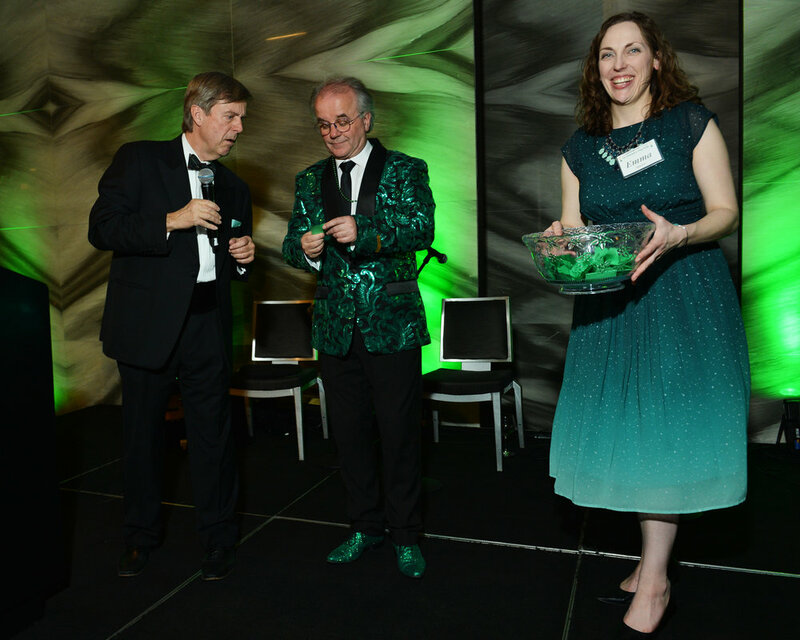 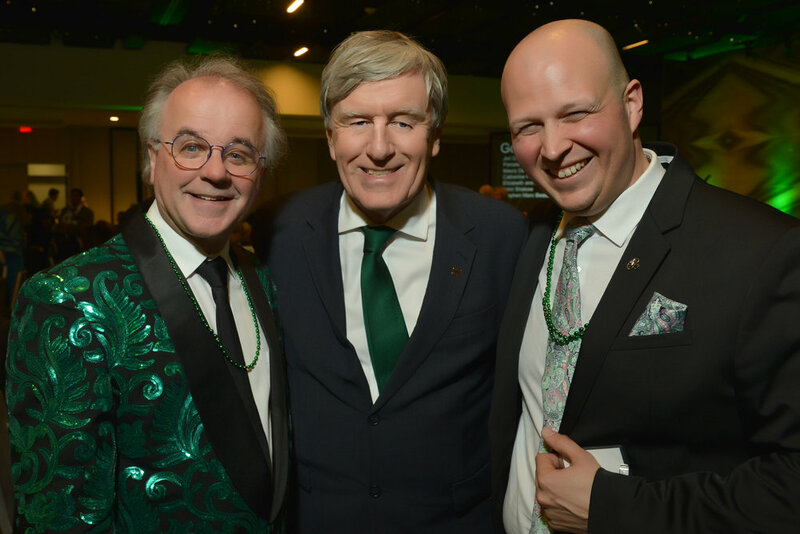 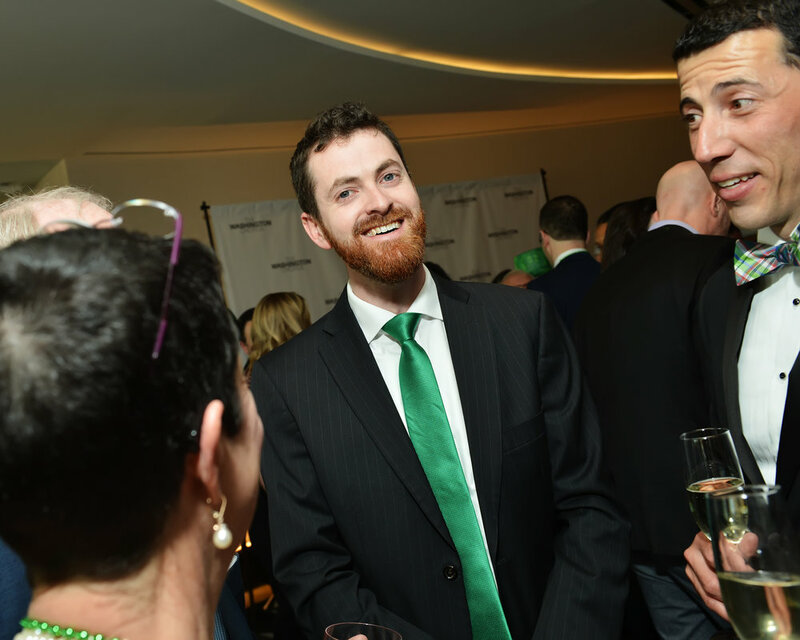 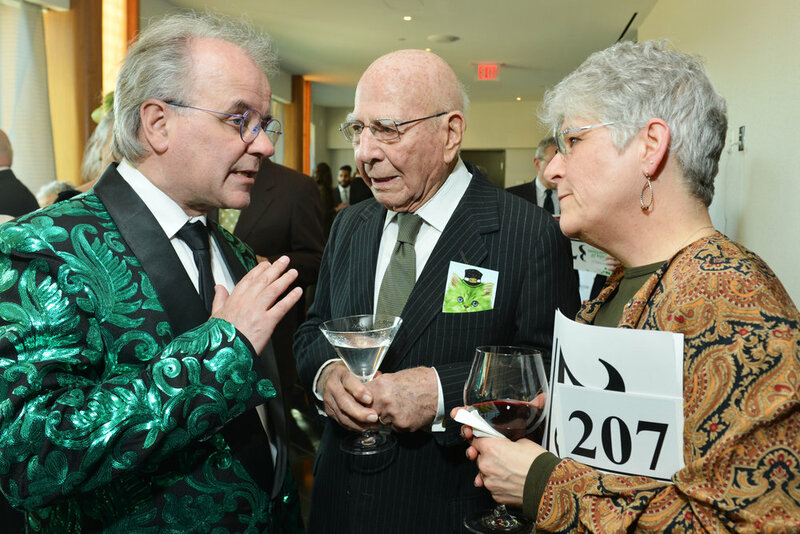 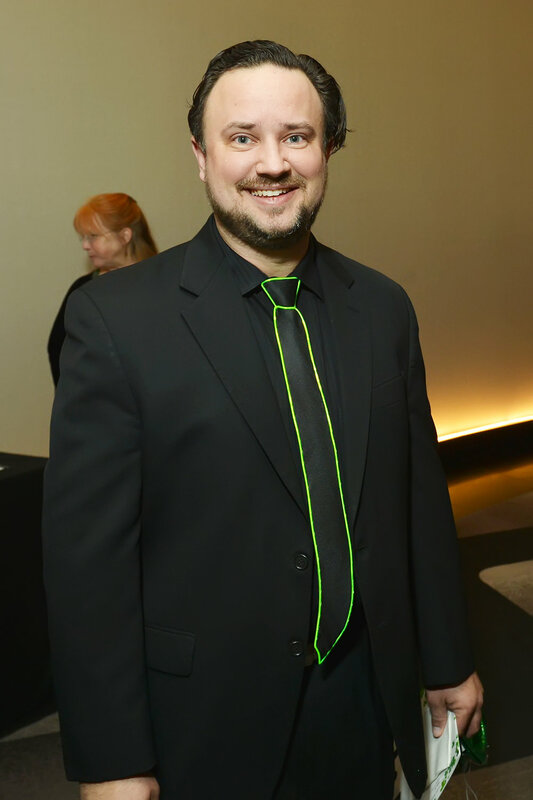 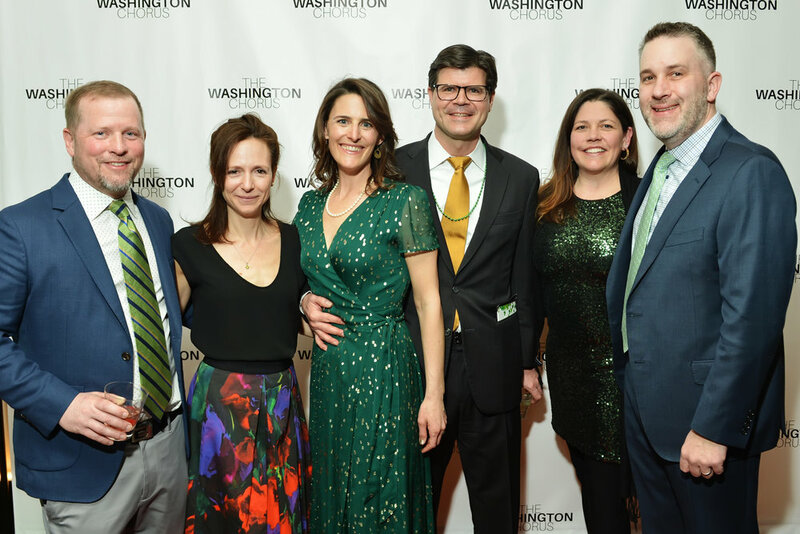 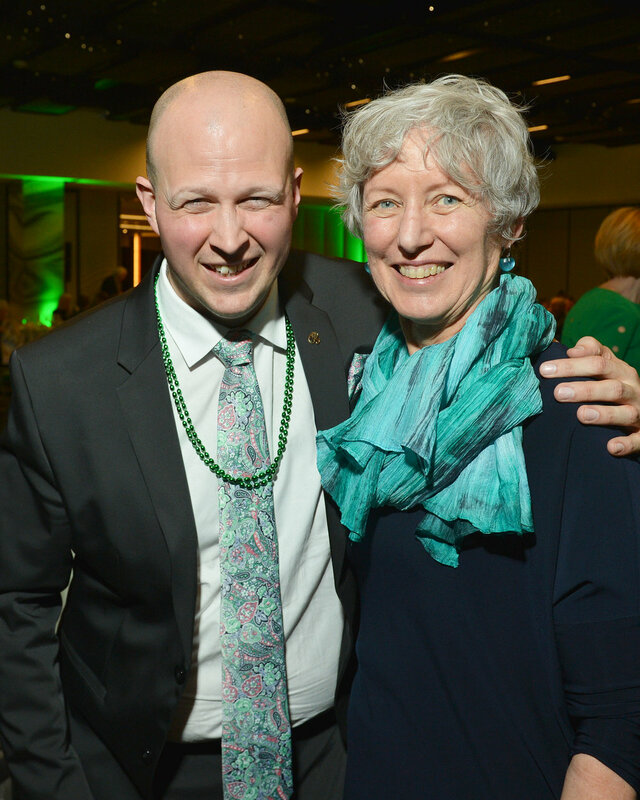 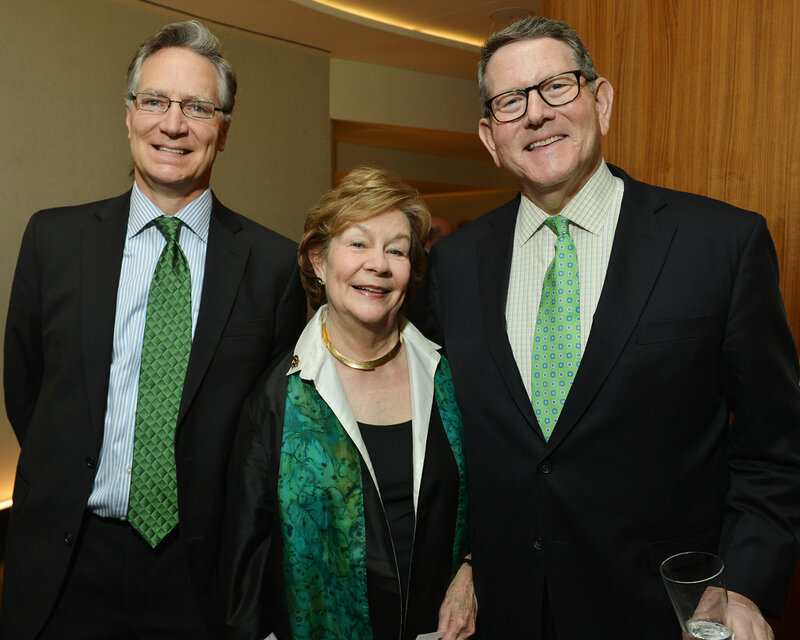 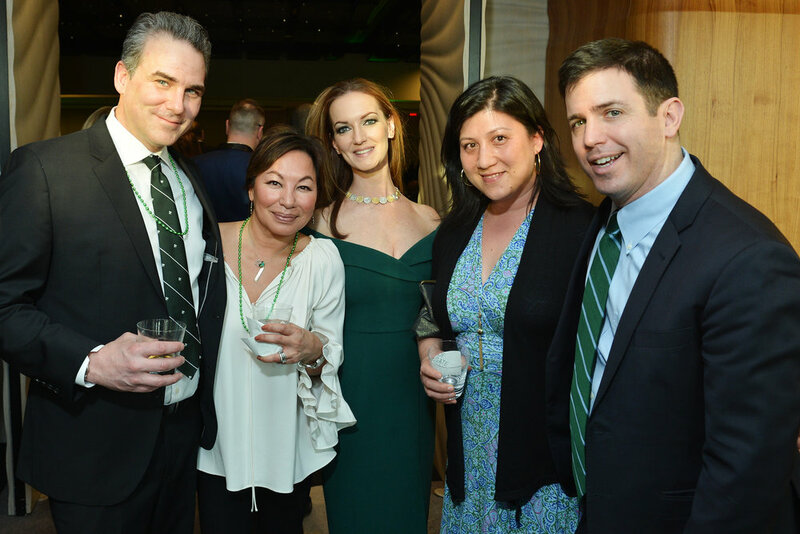 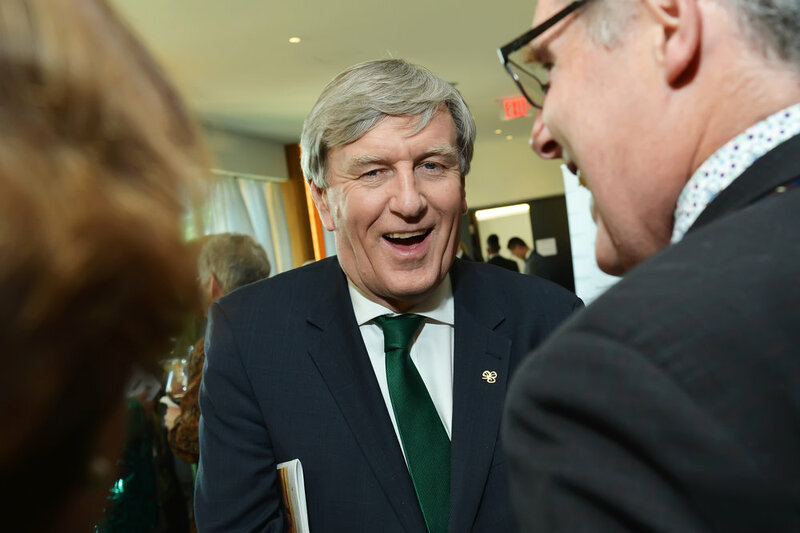 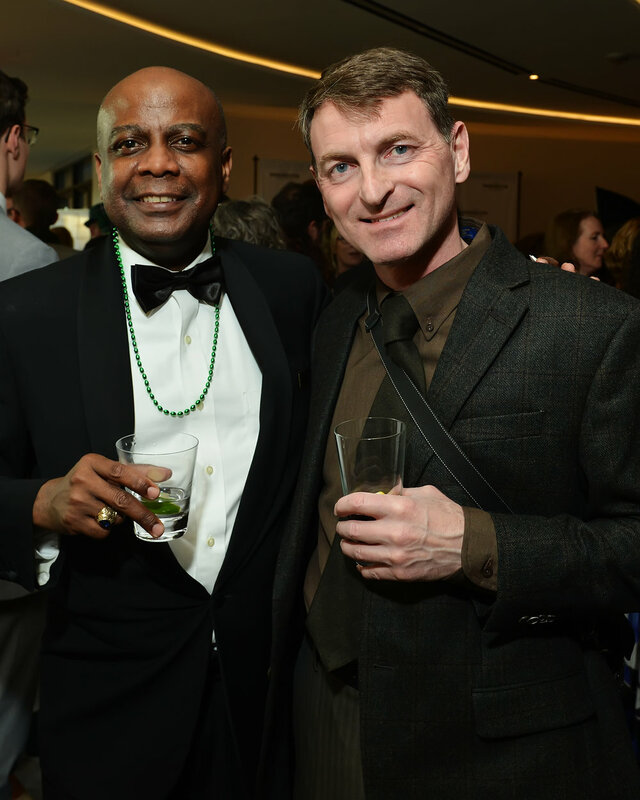 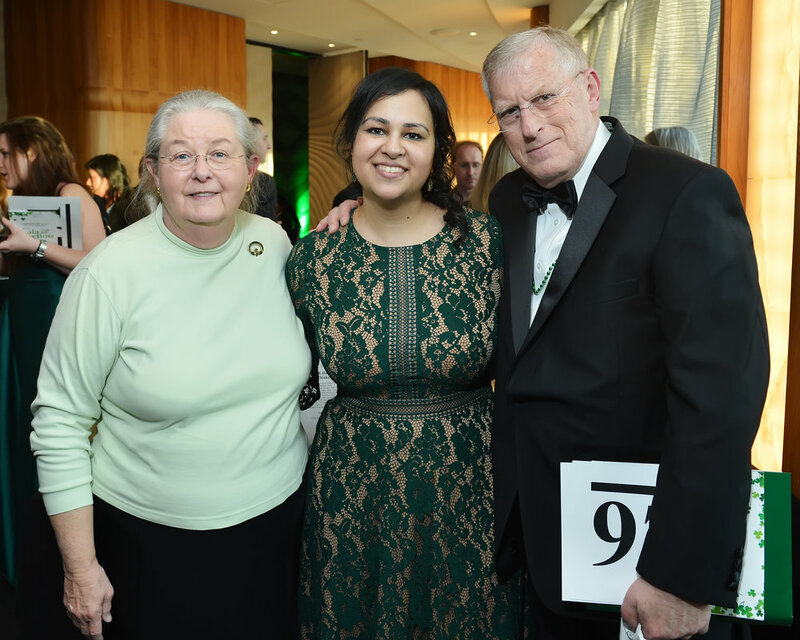 Daniel Mulhall, The Washington Chorus celebrated St. Patrick’s Day with a spectacular Kennedy Center performance of favorite Irish tunes, paying homage to Artistic Director Christopher Bell’s homeland. 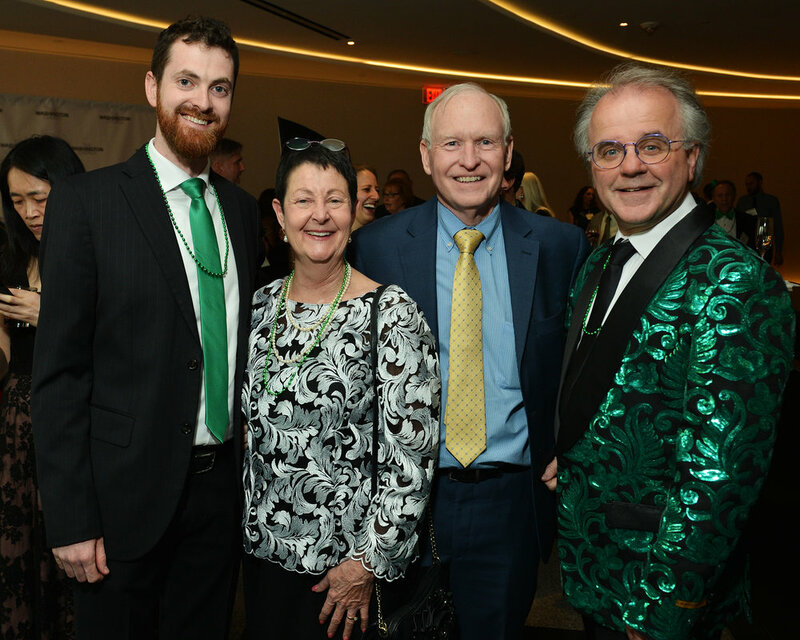 Irish folk duo Zoë Conway and John Mc Intyre joined the Chorus, along with students of The Culkin School of Traditional Irish Dance and folk band The Irish Inn Mates. 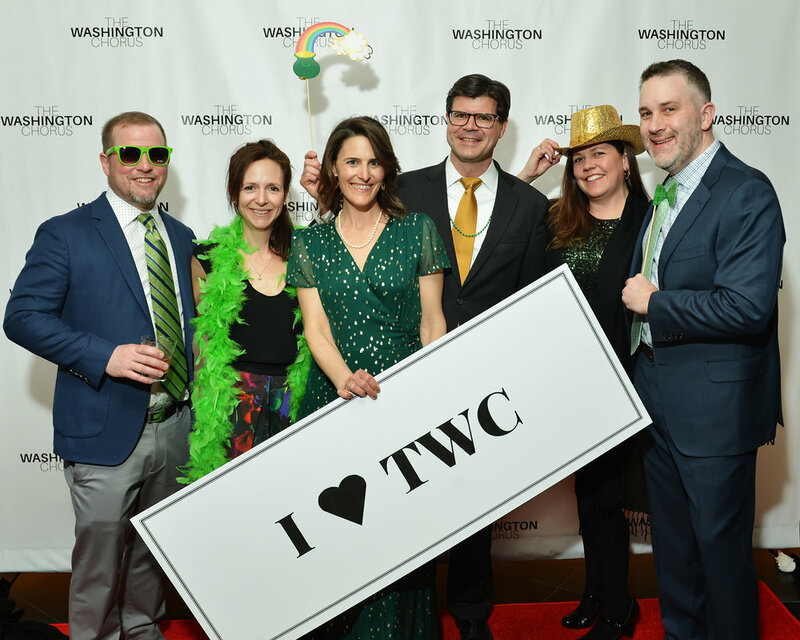 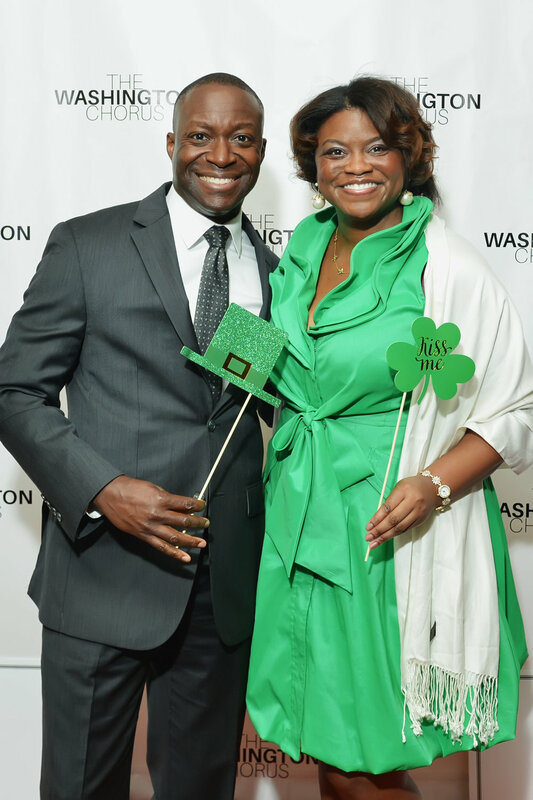 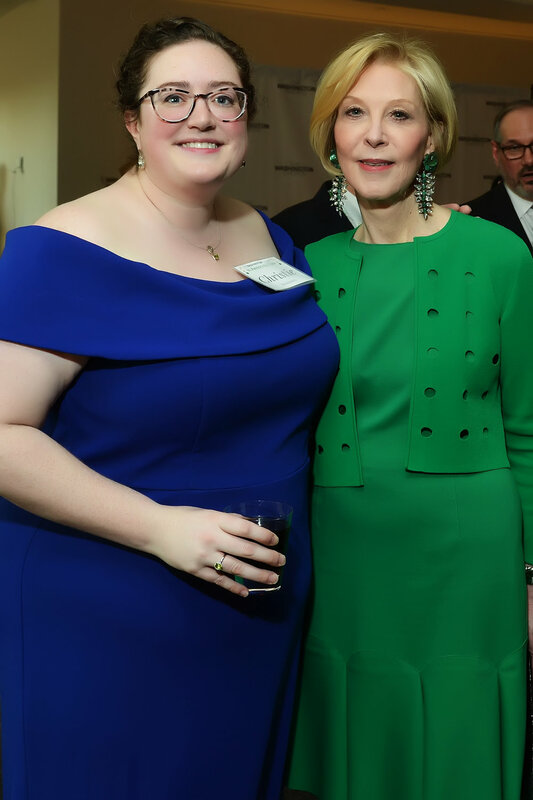 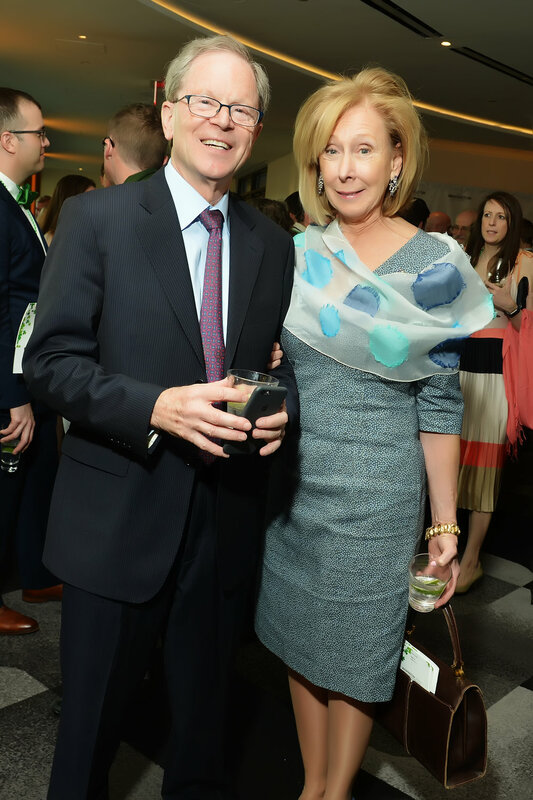 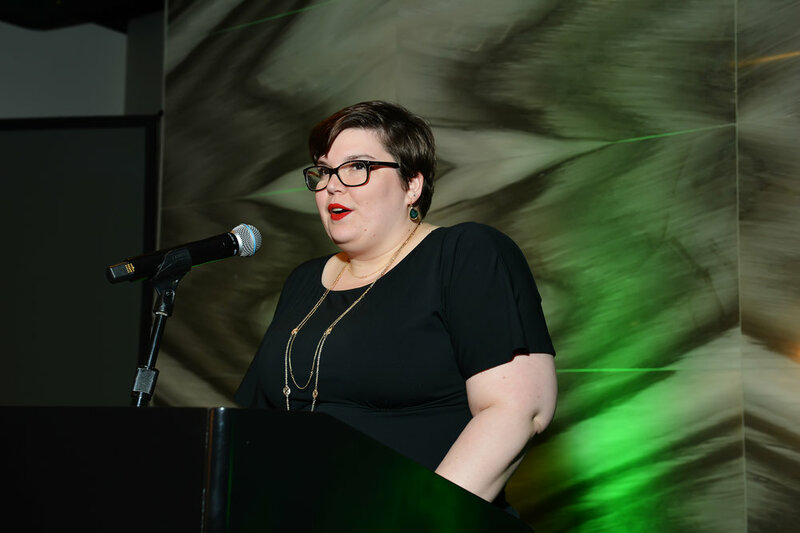 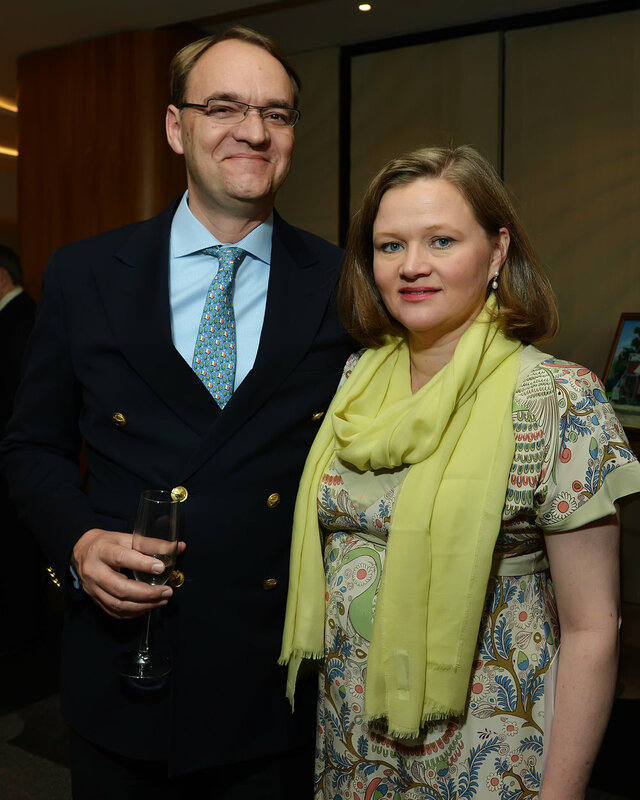 Afterward, we held our 2019 Gala Dinner & Auction at the Watergate Hotel in support of TWC Connections, our education and community engagement programs that make a profound and positive difference in the lives of over 15,000 students, families, and adults this year. 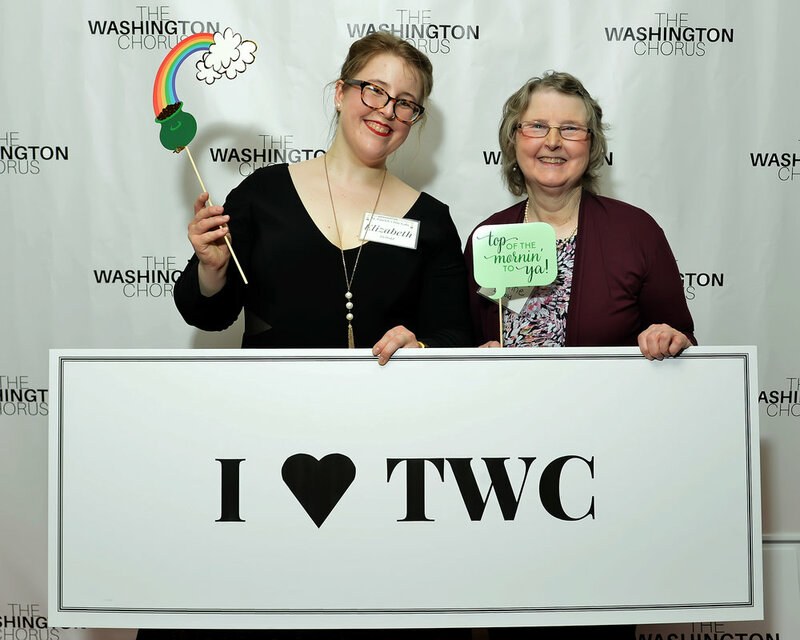 TWC extends a thank you to all who supported us as we work to share the transformative power of music. 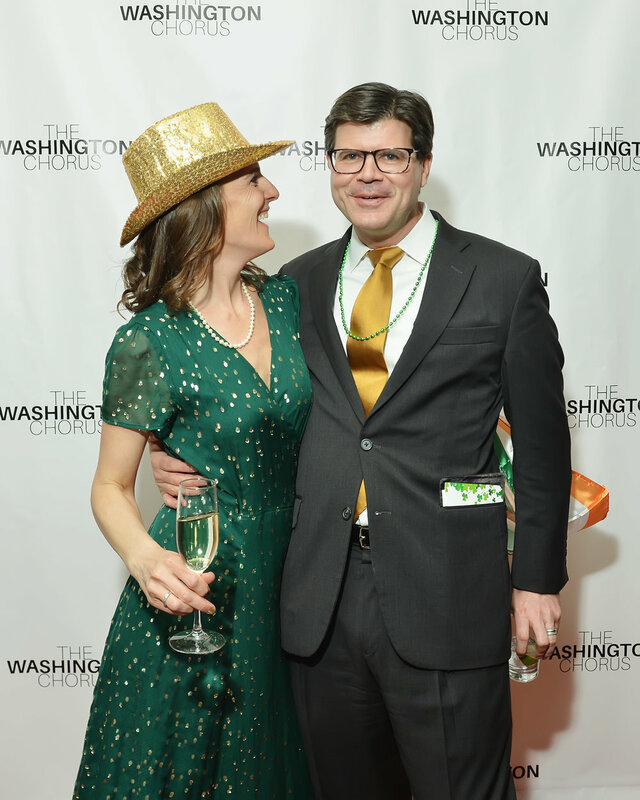 The Chorus was joined by Zoë Conway and John Mc Intyre for their exciting blend of eclectic fiddle and guitar music. 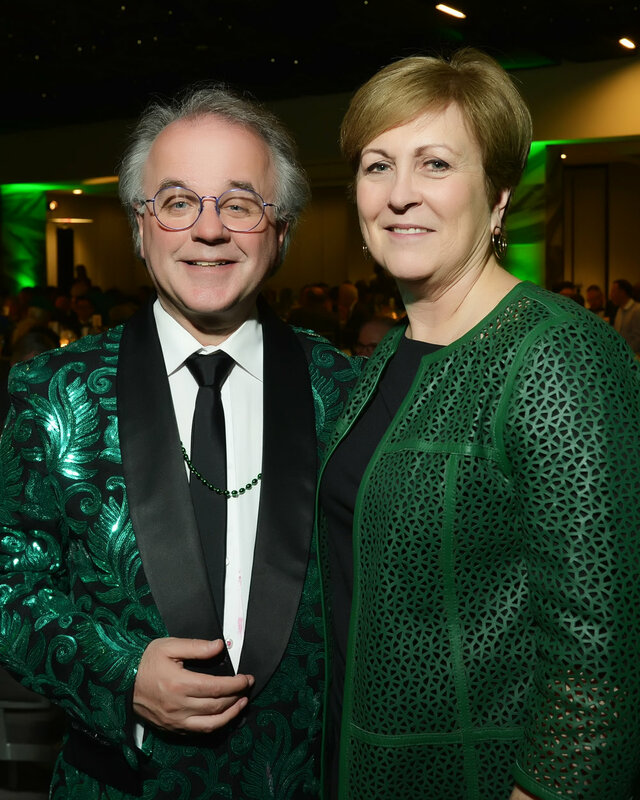 The Irish husband and wife folk duo perform around the world, and have been described as “simply one of the best folk duos on the planet” (BBC). 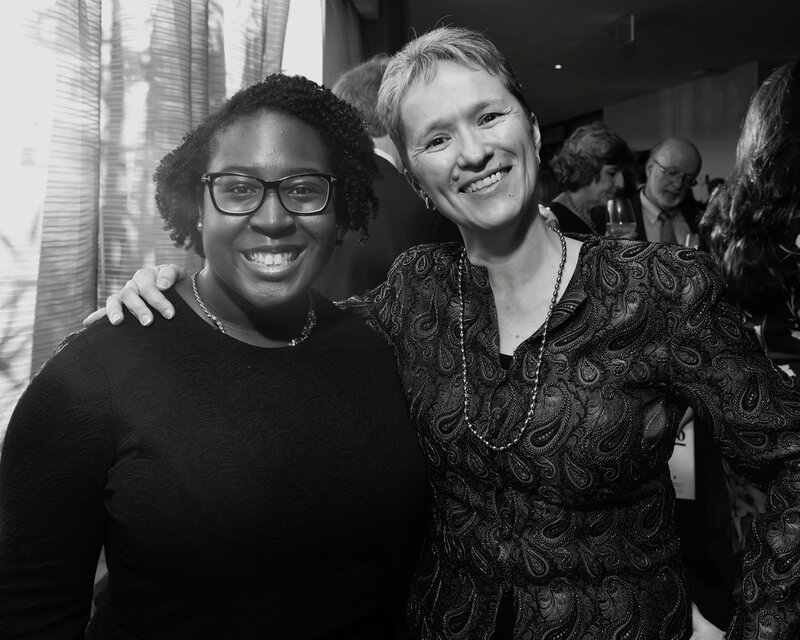 Zoë, no stranger to the stage, has performed with an impressive list of international artists including Riverdance, Damien Rice, Lou Reed, Nick Cave, Rodrigo y Gabriella to mention but a few. 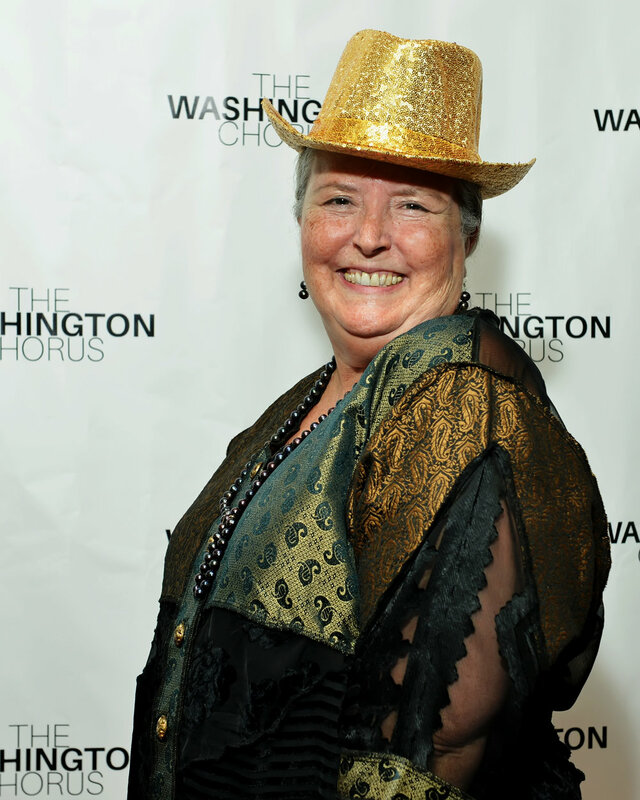 Her crossover discipline into the classical world has also allowed her the pleasure of appearing as soloist with acclaimed orchestras such as The Irish Chamber Orchestra, National Symphony Orchestra, BBC Symphony Orchestra and German WDR Symphony Orchestra; pieces recited include her own compositions and works composed for her by world renowned Irish composer, Bill Whelan. 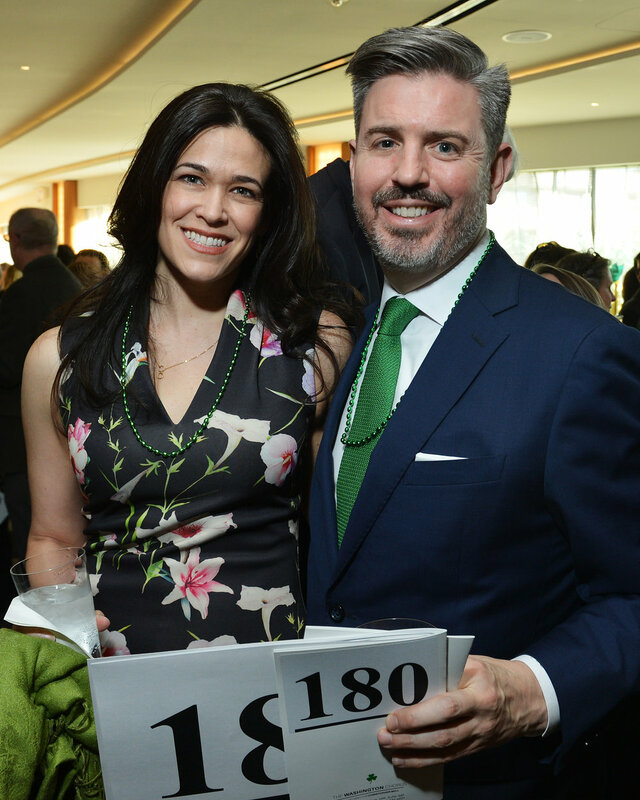 Our exquisite live and silent auction offered unique events, destinations, dining, wine, and other once-in-a-lifetime opportunities. 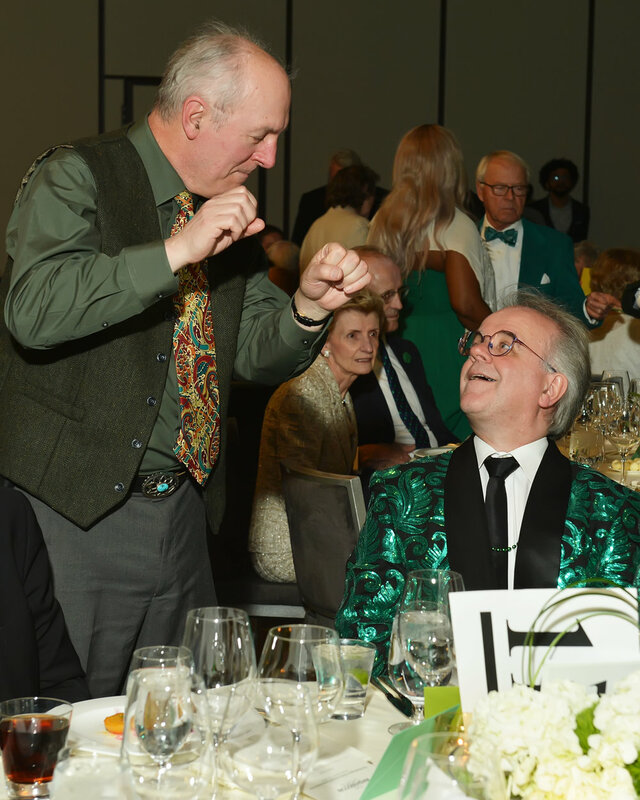 View our live auction line-up. 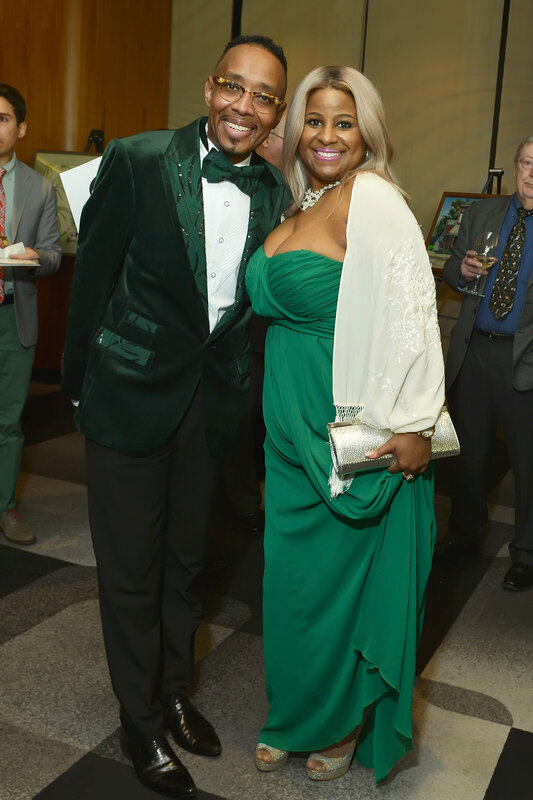 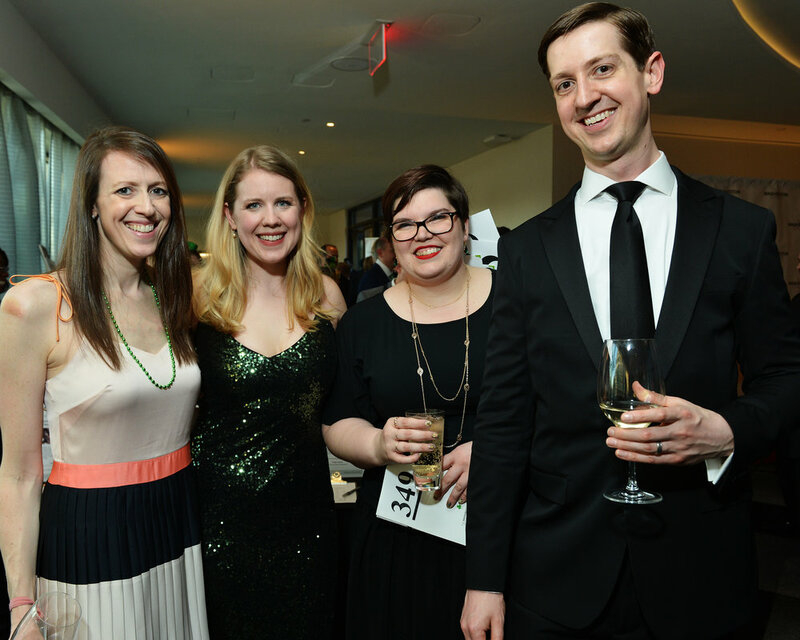 All proceeds of the Gala and auction support TWC’s Connections programs, our new portfolio of the vital education and community engagement initiatives of the Chorus. 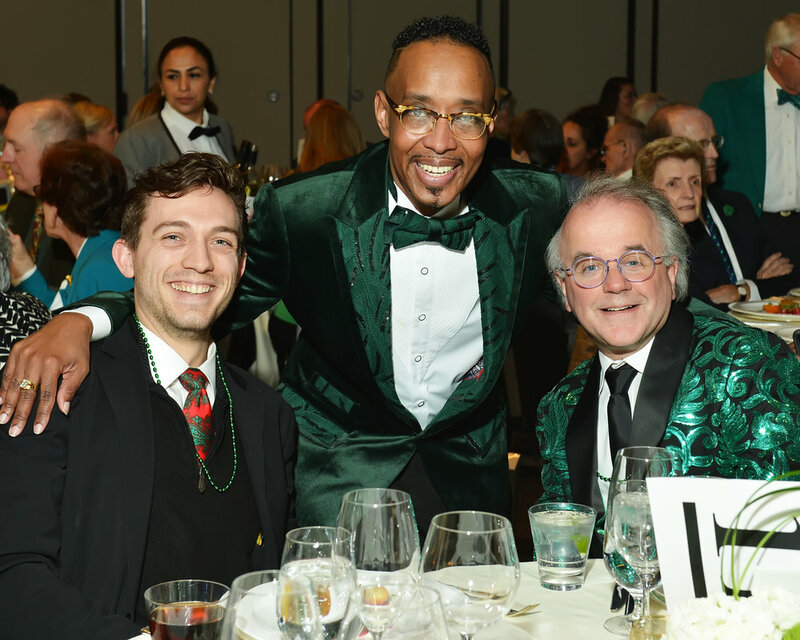 These mission-driven programs are an important part of the work of the Chorus, and we are extremely grateful to our Gala guests and sponsors for making these opportunities possible.